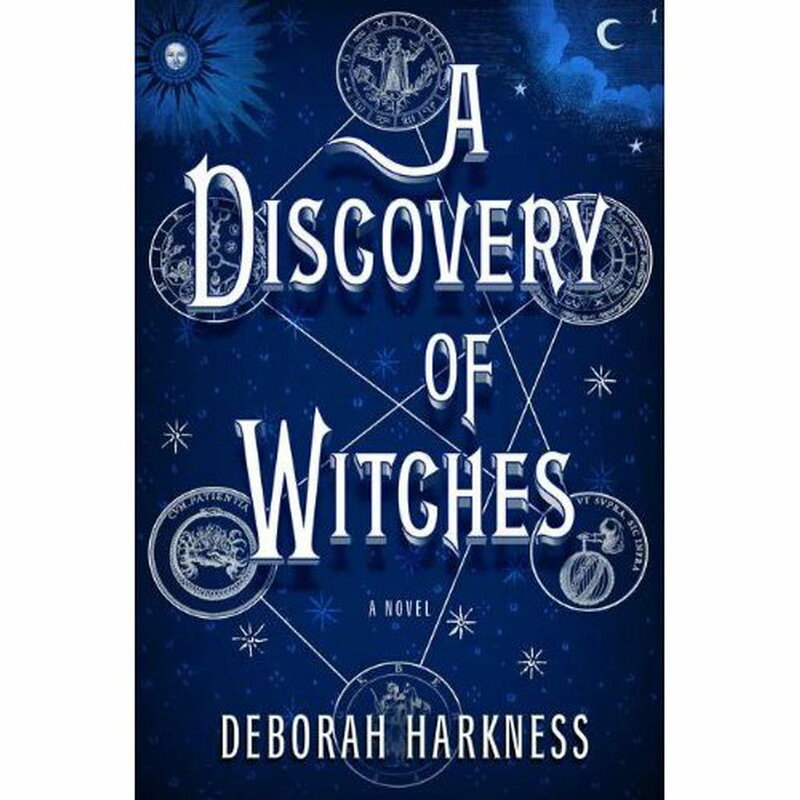 Just DEVOURED "A Discovery of Witches" by Deborah Harkness. Brilliant. Loved it. Go read it. I'm not linking to amazon, I'm not that kind of person, but seriously. It's SOO good. I got my library card, in case you didn't know. Which you probably don't because, really, who cares? WELL my friends, it just so happens that my new library has a online order button that is fast as lightening. And got this girl the latest in the RR Martin obsession two days after I requested it. TWO days. In Tampa, it took about 8 months to get a in-demand book. I'm livin' it up, here in the historical capitol of the state. But I do wish that they would not brand both of the books with a little pink "fantasy" sticker. I mean, come on. It's got a freaking unicorn on it, for heaven's sake. There wasn't a unicorn in "A Discovery", okay? And witchfire is not something to laugh at. In other news, I found this on Pinterest, and it summed up exactly what happens to me every time I go to Target. Which has been pretty frequent. I keep wondering if anyone ever looks through the security tapes and is like, HER? AGAIN? GOOD GOD! 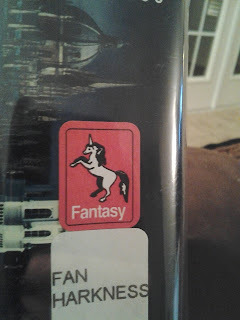 You can imagine, I am sure, what K thinks, with the pink fantasy stickers and my daily trips to Target. But we do have nice curtains.